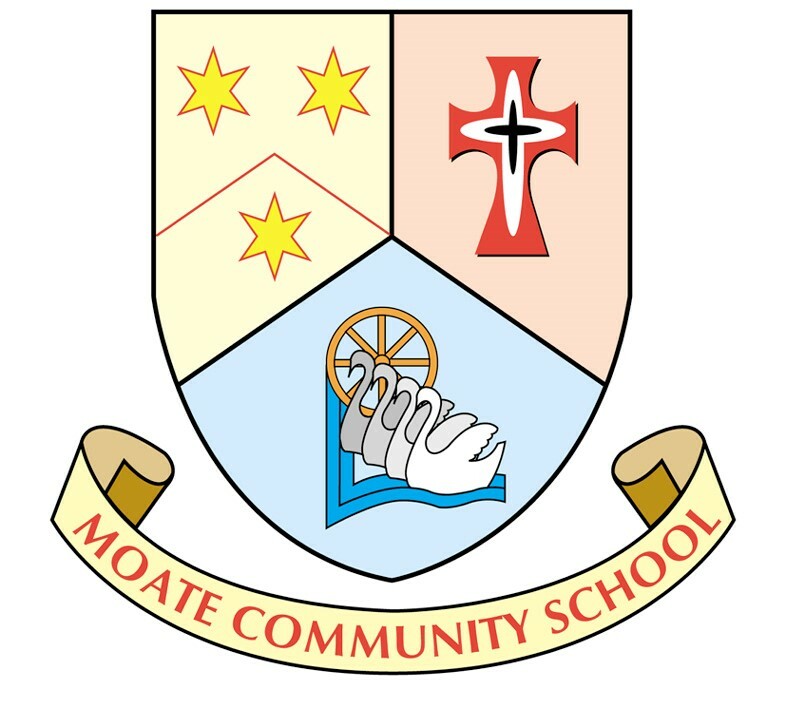 On Tuesday the 26th of February, Moate CS Iontas choir were invited to perform at the Annual Convention of the Inspectorate of The Department of Education and Skills which was hosted in The Sheraton Hotel, Athlone. The choir were honoured to become the first choir to be invited to perform at this prestigious conference. 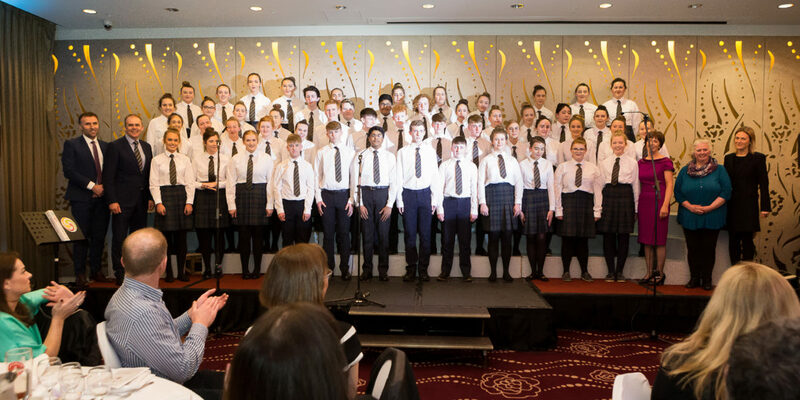 The invitation came as a result of an impressive performance by Iontas in Galway ,March 2017, where they performed at the ACCS convention for Principals and Deputy Principals. Iontas performed four pieces for the Inspectorate: Adiemus , Northern Lights, Bring him Home and Didn’t my Lord deliver Daniel which received rapturous applause and a standing ovation. The Minister for Education, Mr Joe Mc Hugh, was also in attendance on the night. He took time out of his busy schedule to meet the students in the choir and compliment them on their performance. On Friday the 1st of March the choir were Dublin bound to participate in the Interschool’s Music Festival in Wesley College. The standard in this competition was extremely high with eight other choirs competing. The choir were pleased to take home second place in this four part mixed choral competition. Two days later the choir were off again to compete in The Arklow Music festival. The standard of competition in Arklow was once again of a high standard. 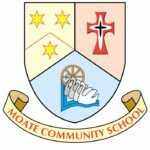 The adjudicator, Dr. Albert Bradshaw, described the Iontas performance of their two pieces as that of international standard, having himself adjudicated in Australia, France and other countries across the world. The choir were named the winners of the four part mixed choir category. Iontas are now busy preparing for their next competition which is The Feis Ceoil in Dublin on April 2nd.